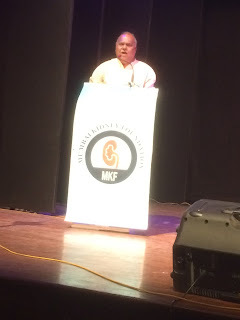 I was delighted when Dr. Umesh Khanna, one of the country's top nephrologists, Medical Advisory Board member of NephroPlus and Medical Director of NephroPlus Borivali centre called me a few weeks back and invited me for the Annual Day Event of Mumbai Kidney Foundation, which he founded almost a decade back. 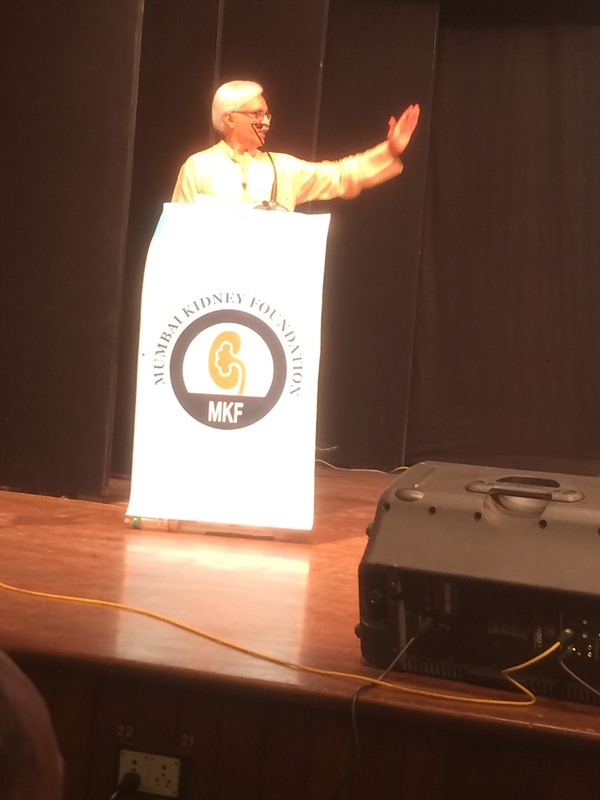 Mumbai Kidney Foundation was started for the education, prevention and treatment of Chronic Kidney Disease. 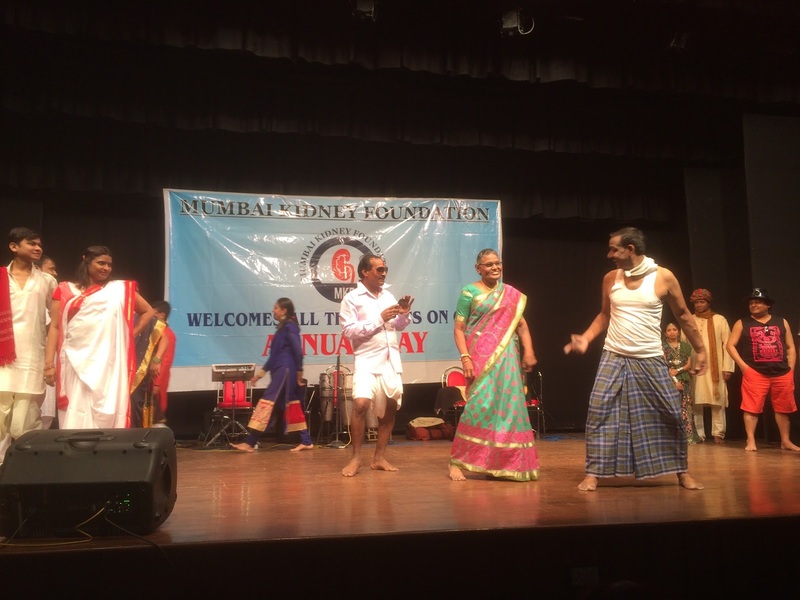 The Foundation also runs a number of Charitable Dialysis Centres in Mumbai in association with other Charitable Trusts. They have saved hundreds of lives over the years thanks to the unflinching commitment to the welfare of patients of Dr. Khanna and his dynamic Gastroenterologist-wife, Dr. Molina Khanna. They also organise a patient picnic every year in January. This year's Annual Day event was held on the 20th of March at the Aspee Auditorium in Malad (West), Mumbai in association with Dhirajlal Talakchand Shah Charitable Trust. 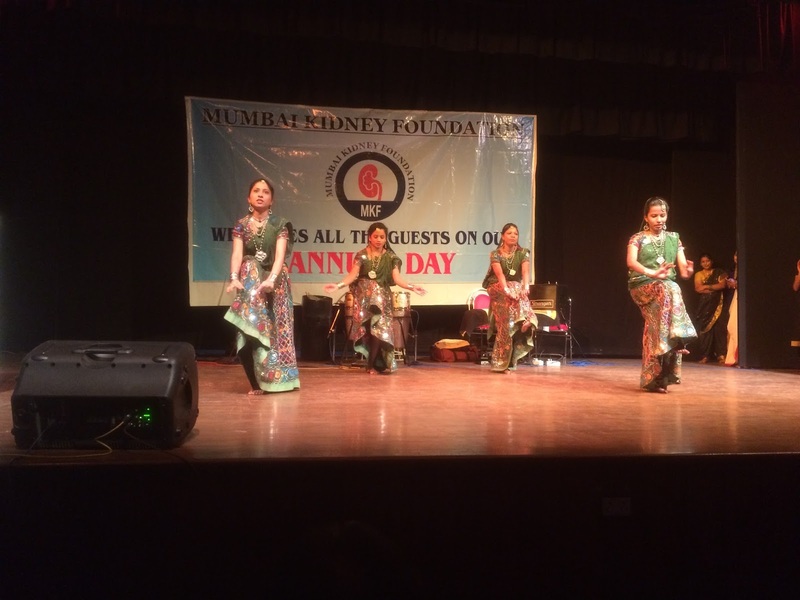 The event was an excellent opportunity for dialysis patients to forget about their disease for a while and show the world the talents they possess. 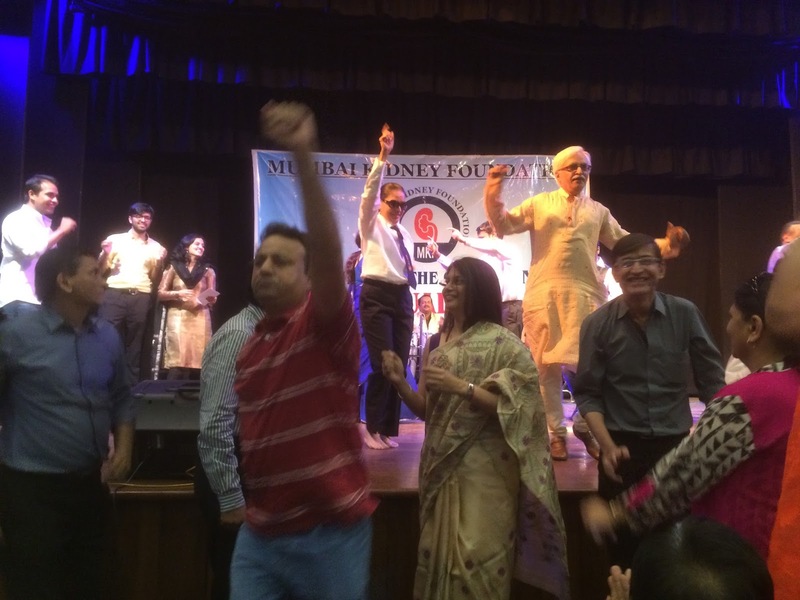 Ranging from songs to dances to a skit, the patients would keep you guessing whether they really were dialysis patients or were simply putting on an act. The cheer, exuberance and enthusiasm in display was so contagious that they had the entire auditorium on their feet clapping and dancing together with them. Dr. Khanna especially was so full of energy; it was a treat to see him running around and organising the entire event flawlessly along with his equally committed team.